Check back on Friday for the inaugural double update week! WOO! 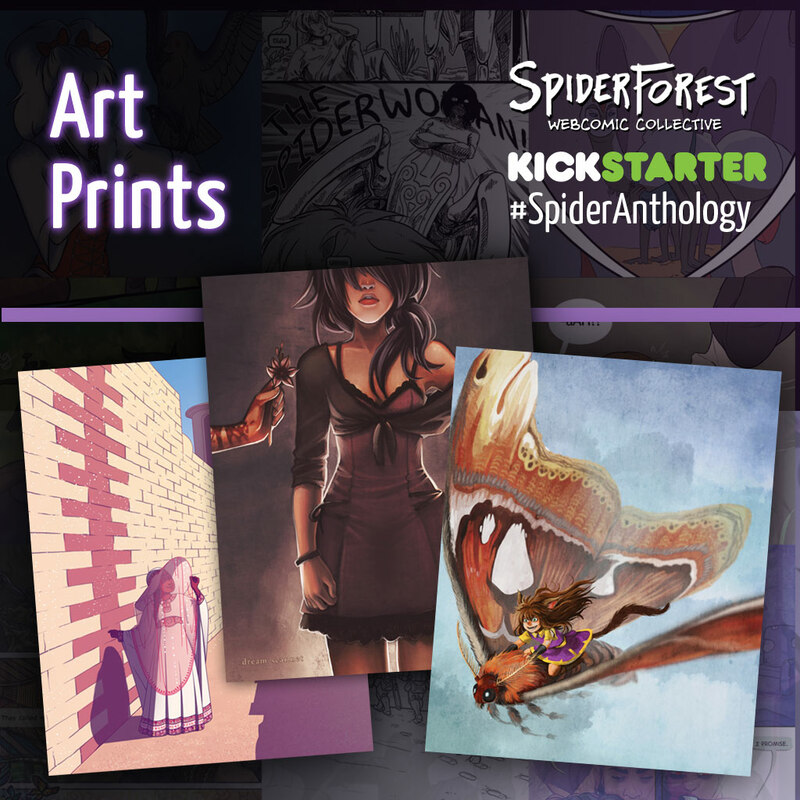 For a $50 pledge, backers get not only the Anthology in PDF and print, and their name in the book, they also get to select four prints from a collection of Creator Prints. Above is only a couple of over thirty images you can choose from! All glossy 8x10 prints come on 100lb card stock! 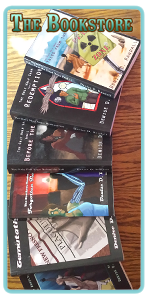 Consider pledging at the $50 level to take advantage of this awesome opportunity. 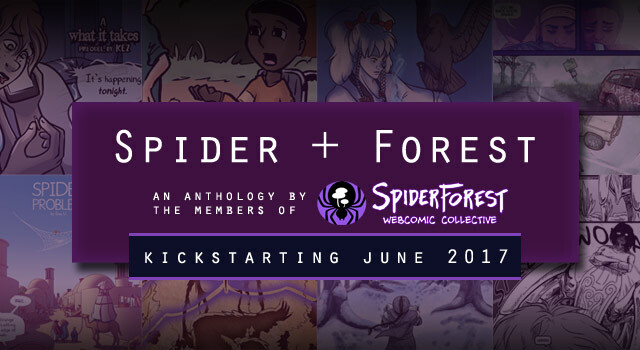 Check out this and other pledge tiers at the SpiderForest Anthology Kickstarter Page!